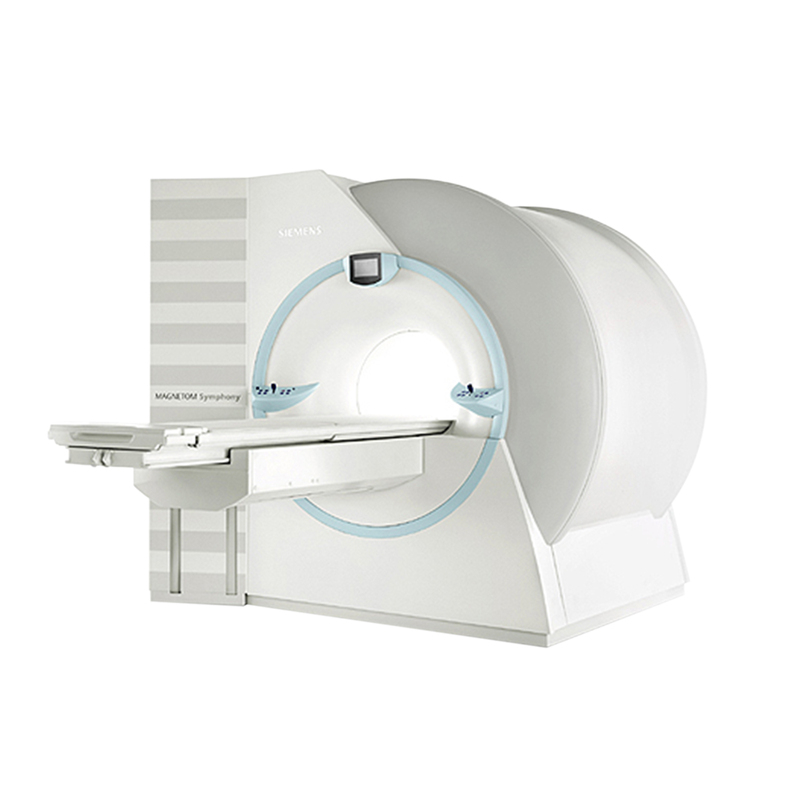 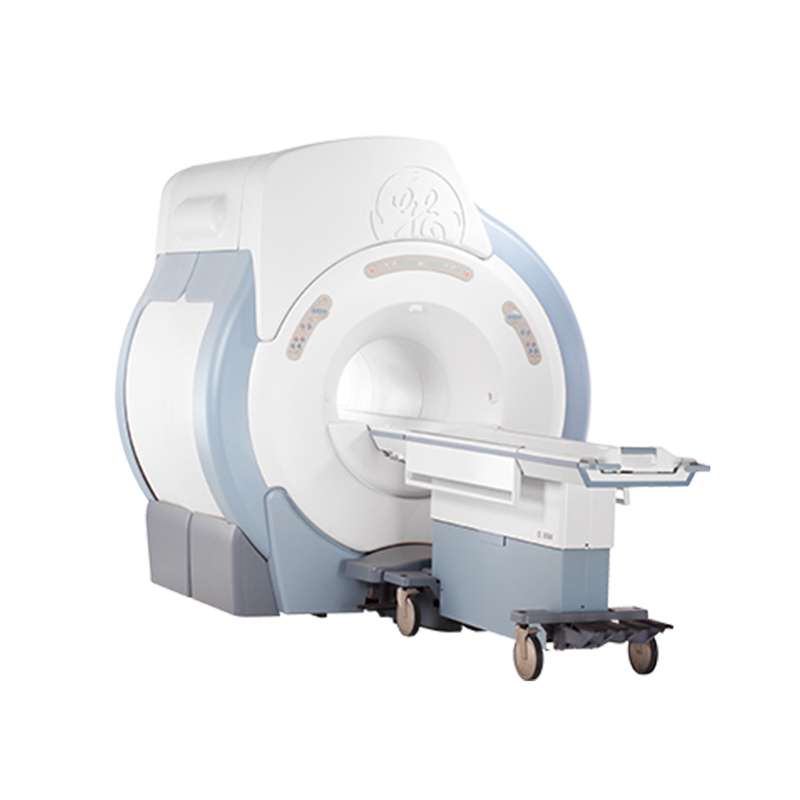 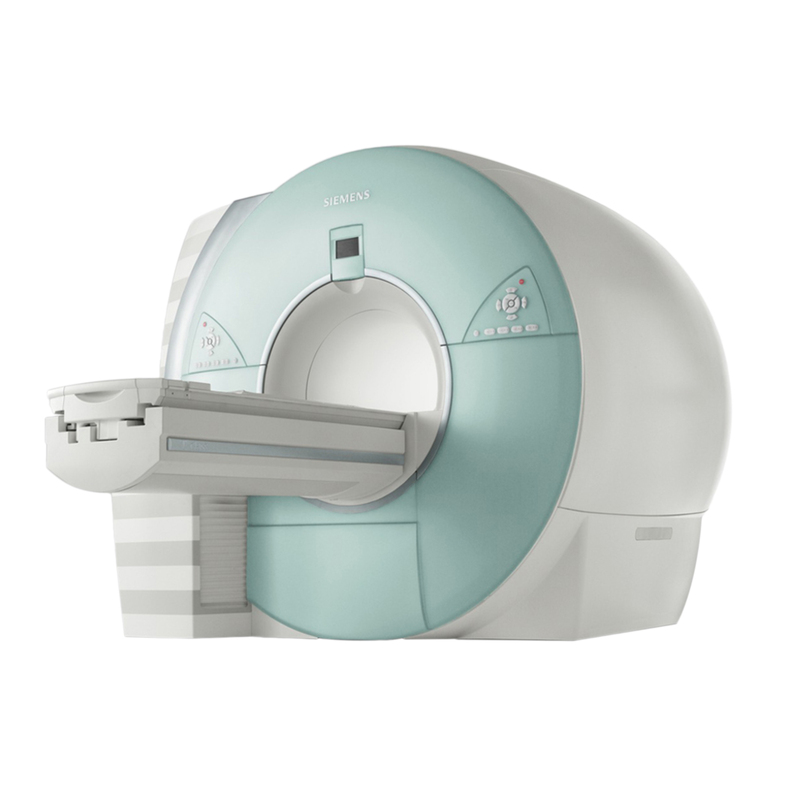 Avante's recertified MRI scanners help stretch your budget while still allowing your facility to maintain the very highest level of care. 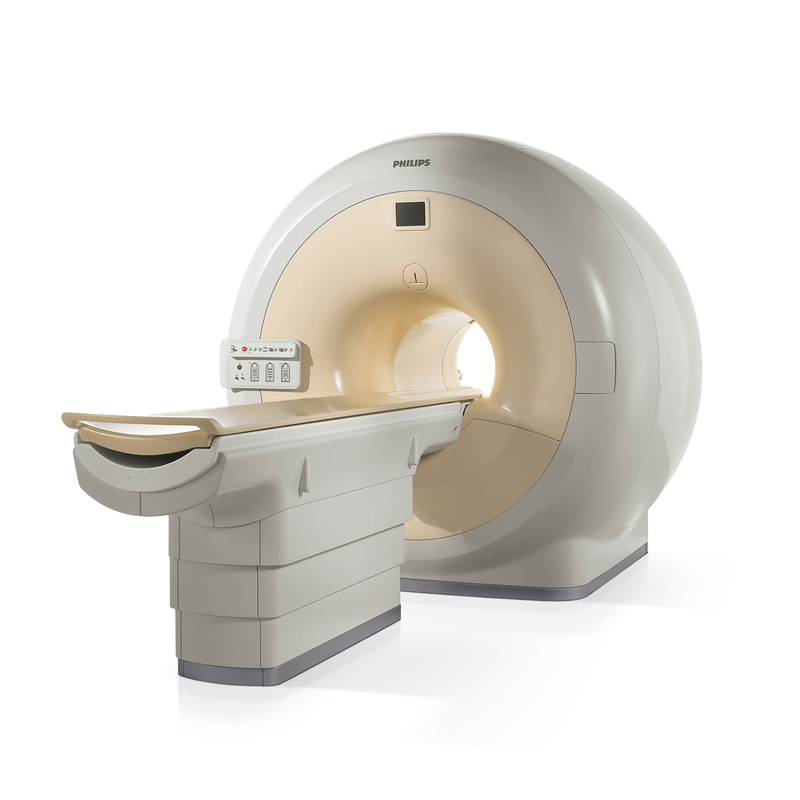 Every system we offer is inspected and certified to perform and provide image quality equal to OEM specifications. 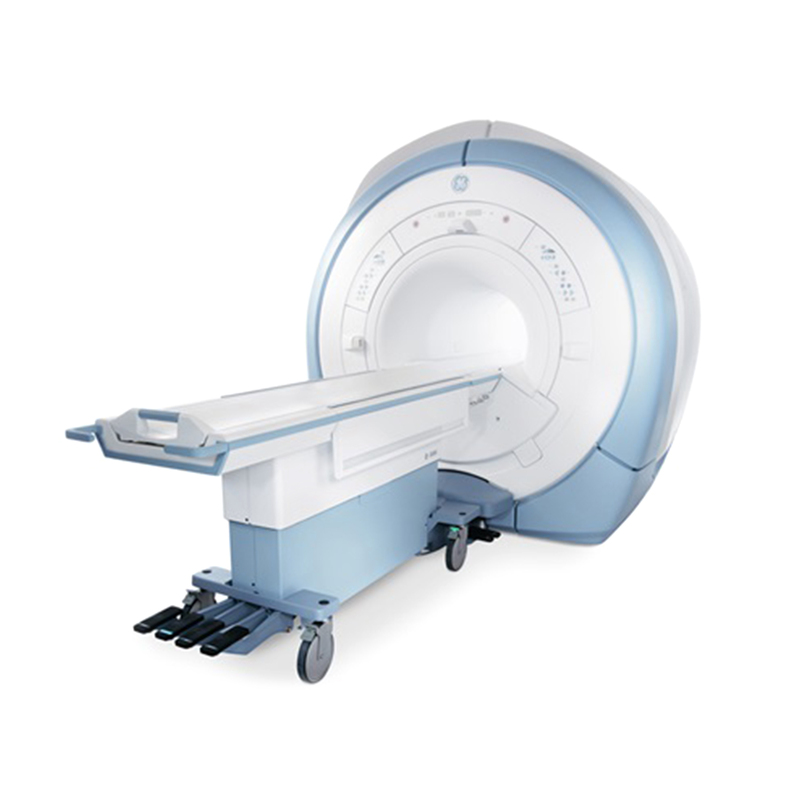 Our goal is to improve your experience and present the right solution in easy to understand terms. 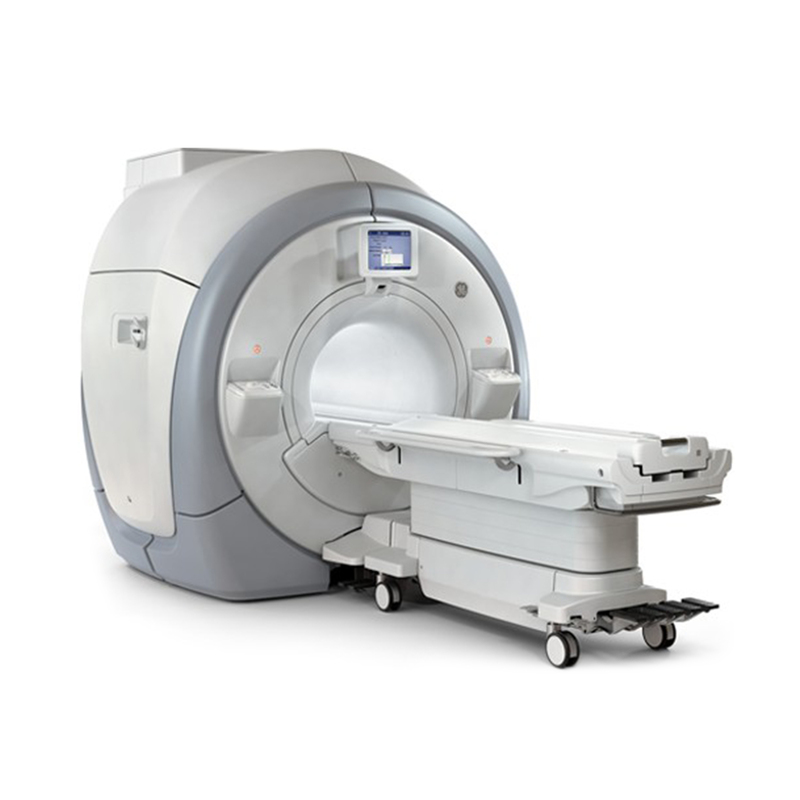 We then back it up with a warranty, full service support, and ready-to-go parts.